Linda Kennedy. of Crossville, Tn. 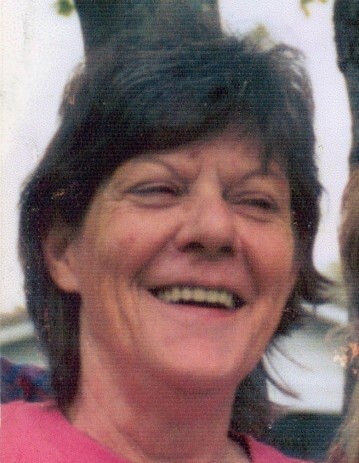 Linda Kennedy age, 70, passed away December 1, 2018. She is preceded in death by her husband, Danny Kennedy Sr., parents, Christine and Clarence Roberts; sisters, Carol Hedgecough, Brenda Webb and Darlene Coggsdale; 3 brothers, Roger, Ken and Frankie Roberts. She is survived by her son, Danny Kennedy Jr.; daughter, Ginger (Bennie) Brown; grandchildren, Brittany (Tyler) Seabolt, Anthony Bilbrey and Joseph Brown; great grandchildren, Bently Kennedy and Riley Seabolt. The family will be receiving friends Saturday, December 15, 2018 from 12:00 – 2:00 p.m. EST at Schubert Funeral Home in Sunbright, Tn.